Category of accommodation: Country cottage Accommodates up to 5 people in 3 bedrooms. 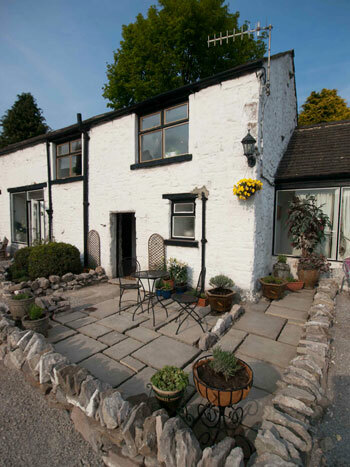 This Holiday accommodation is found in the town of Evenjobb, Presteigne in Welsh Borders, near Offa’s Dyke. 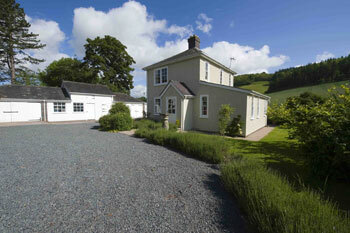 It is a comfortable holiday home for a weekend or week away in Powys. Category of accommodation: Cottage, Bungalow Accommodates up to 4 people in 2 bedrooms. This Holiday accommodation is located in the town of Buxton in Derbyshire Dales, Midlands. 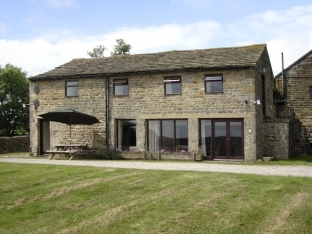 It is a comfortable self-catering property for a weekend or week away in Derbyshire. Category of accommodation: Cottage ( Ground Floor) Accommodates up to 4 people in 2 bedrooms. 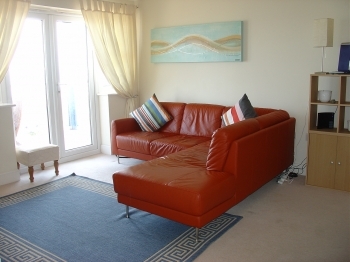 This Holiday accommodation is found in the town of Crackington Haven in North Cornwall Coast, South West, West Country. 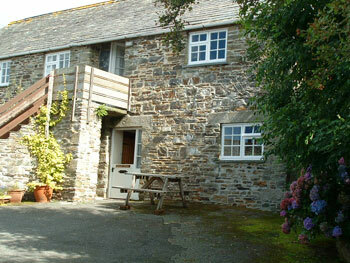 It is a delightful self-catering accommodation for a weekend or week away in Cornwall. 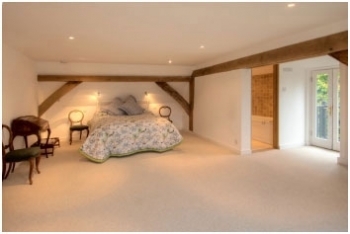 Category of accommodation: Cottage, Barn Conversion, Large Country House Accommodates up to 30 people in 6 bedrooms. This holiday home is located in the town of Ashford in Kent – The Garden of England, South Coast. It is a satisfying holiday rental for a weekend or week away in Kent. Category of accommodation: Cottage, Stone-built Cottage, Barn Conversion Accommodates up to 5 people in 2 bedrooms. This holiday rental is set in the town of Caeathro in North Wales Snowdonia. 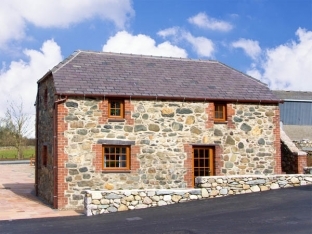 It is a good quality self-catering accommodation for a weekend or week away in Gwynedd. Category of accommodation: Cottage, Barn Conversion, Farmstay, Farmhouse Accommodates up to 6 people in 2 bedrooms. 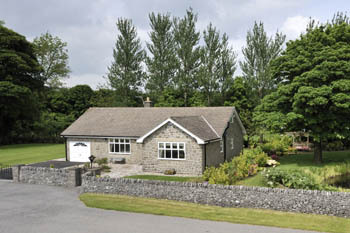 This holiday rental is located in the town of Carlton Miniott in Yorkshire Dales, North England, Northern England. It is a comfortable holiday rental for a self-catering break North Yorkshire. 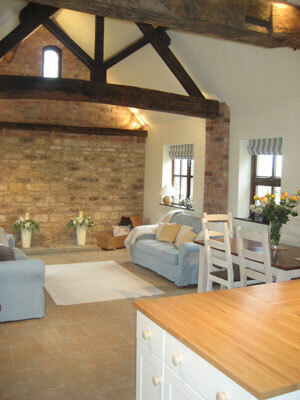 Category of accommodation: Cottage, Barn Conversion Accommodates up to 6 people in 3 bedrooms. This holiday home is located in the town of Waltham on the Wolds in Midlands. It is a delightful self-catering accommodation for a self-catering break Leicestershire. Category of accommodation: Cottage Accommodates up to 6 people in 3 bedrooms. This holiday rental is located in the town of Buxton in Peak District/Derbyshire Dales, Midlands. It is a comfortable holiday rental to use as a base for exploring Derbyshire. Category of accommodation: Cottage Accommodates up to 8 people in 3 bedrooms. 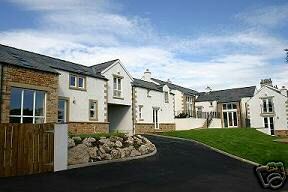 This holiday home is found in the town of Ingleton in The Three Peaks – Yorkshire Dales, Northern England, North England. It is a good quality holiday home for a self-catering break East Yorkshire.